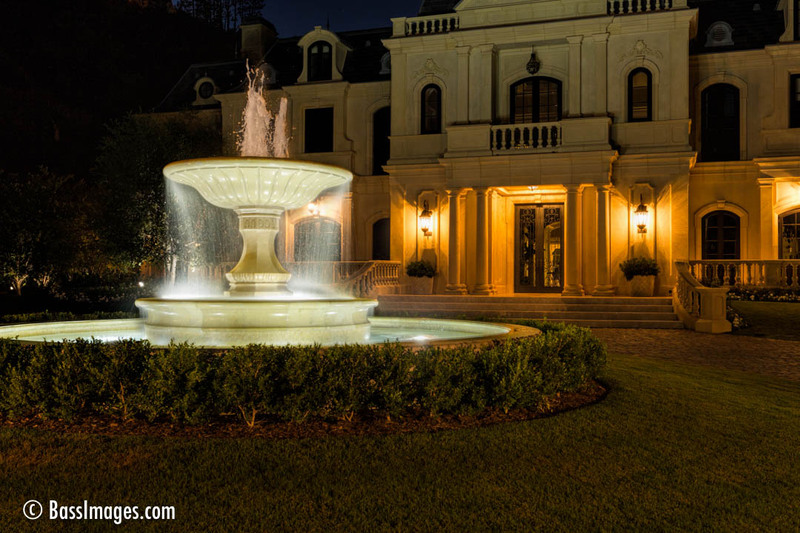 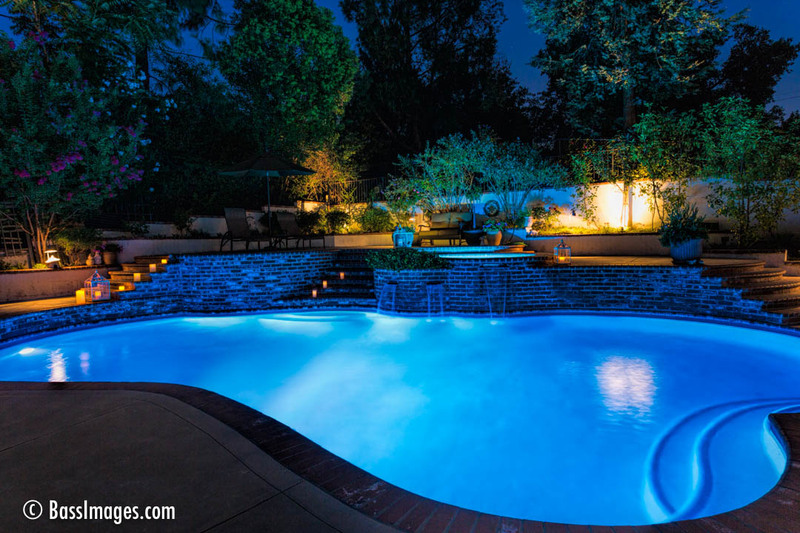 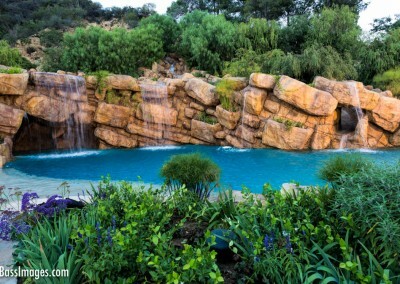 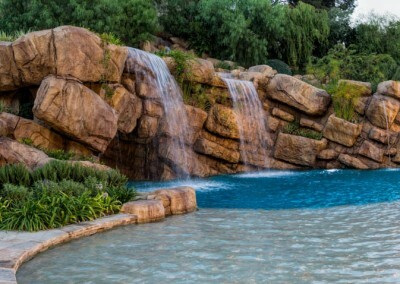 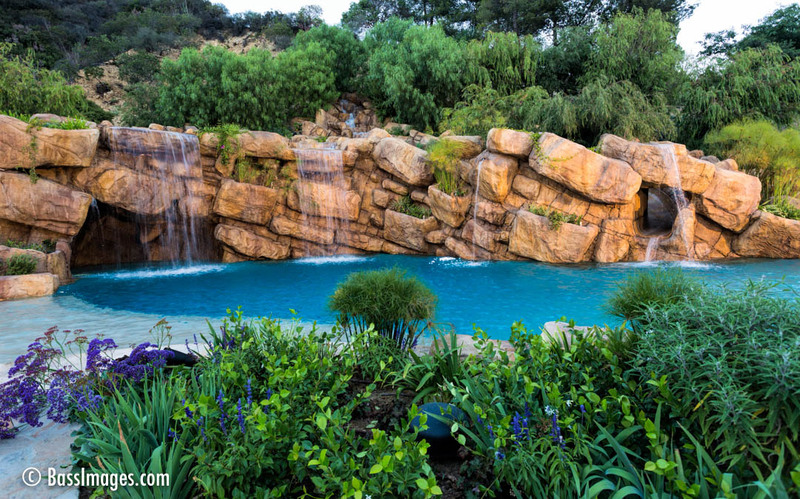 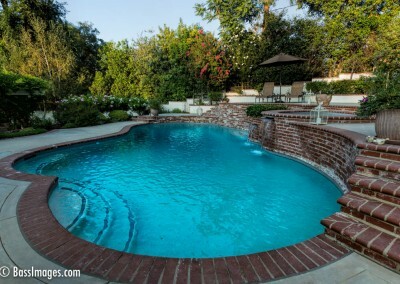 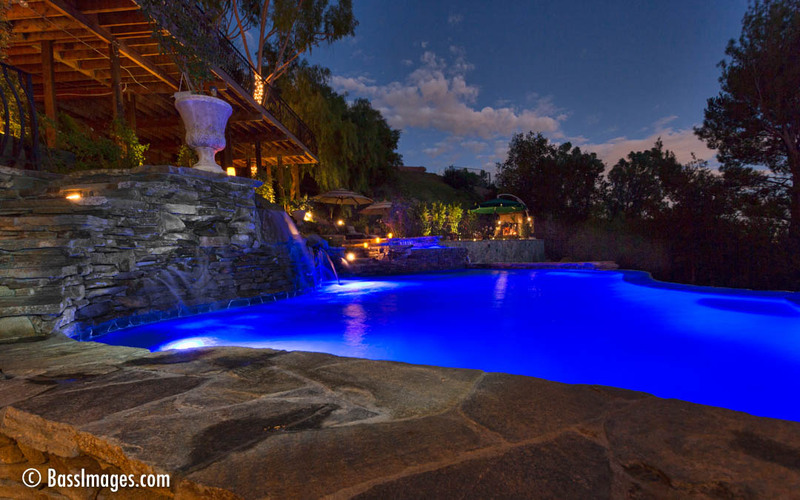 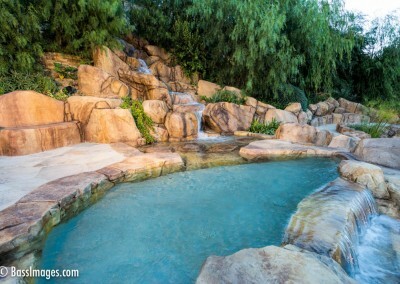 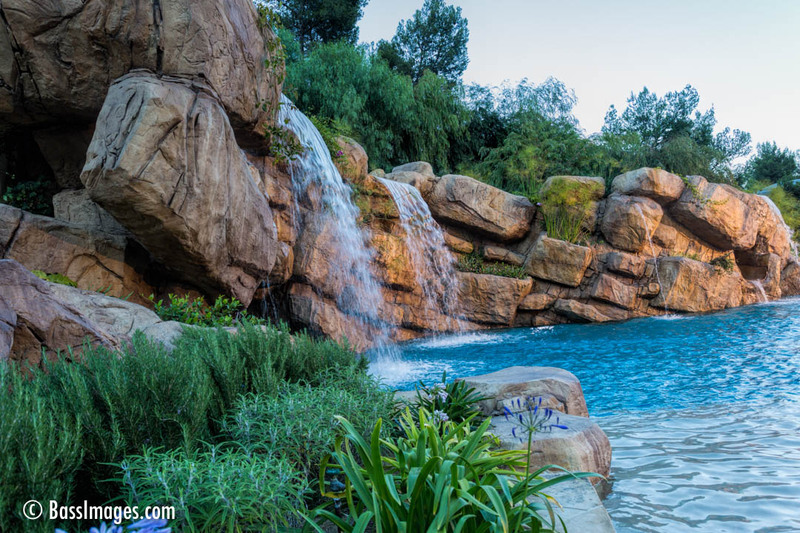 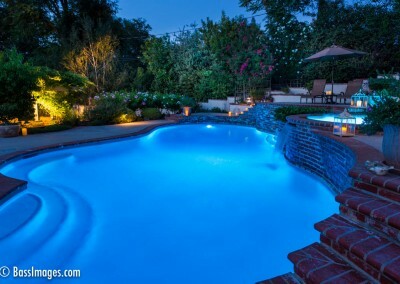 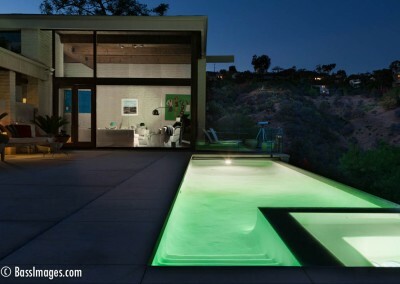 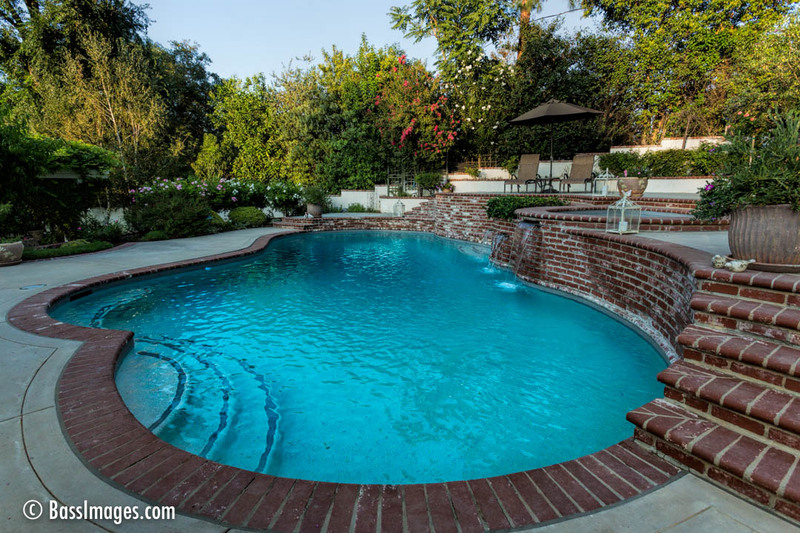 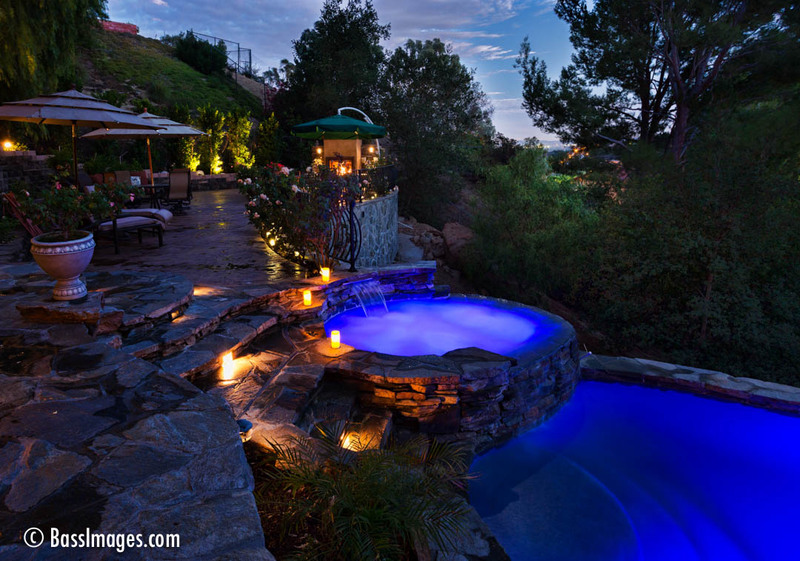 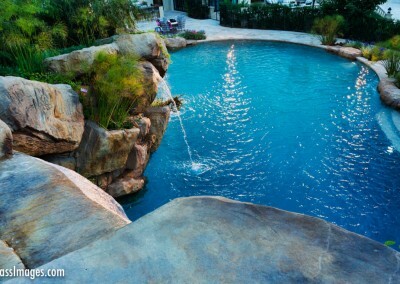 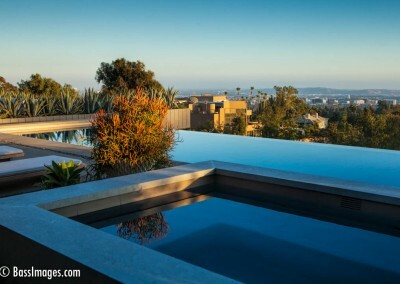 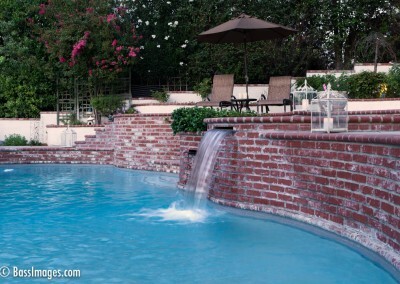 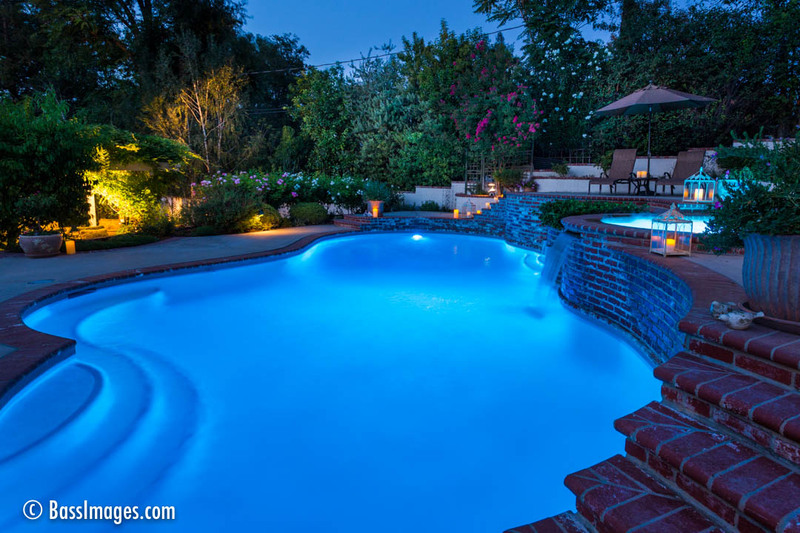 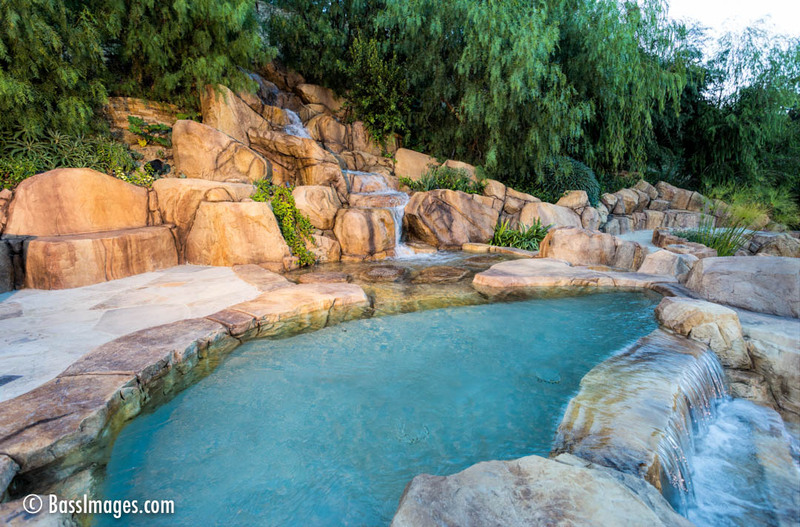 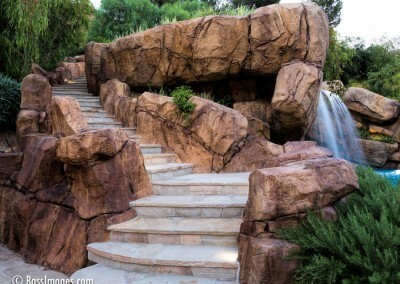 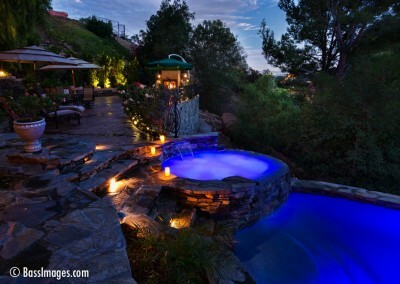 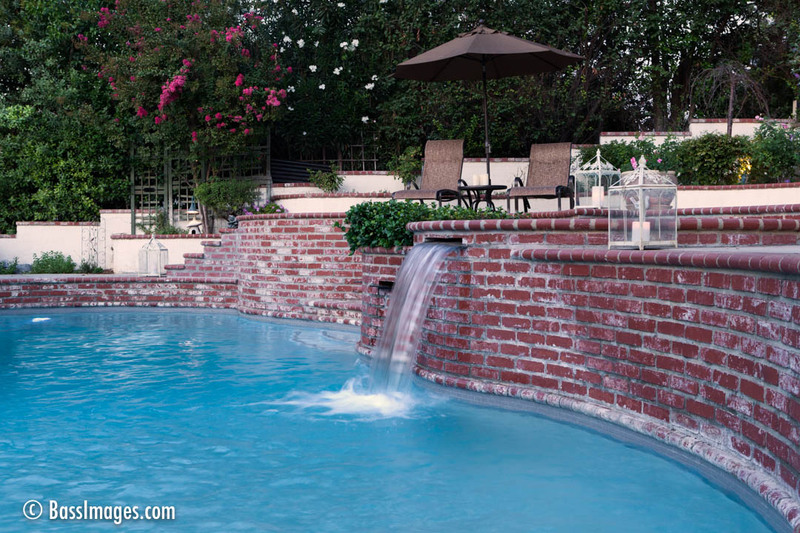 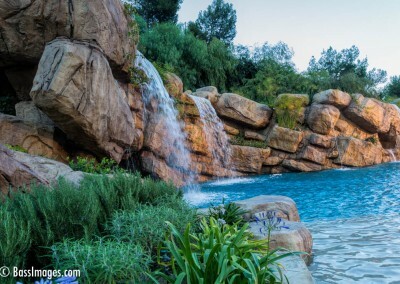 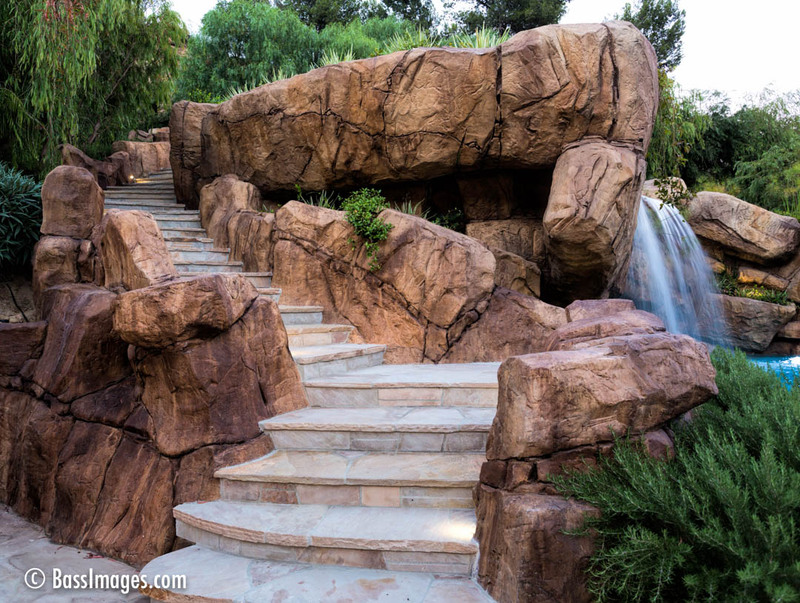 I’ve been documenting Southern California for a specialist in custom pools. 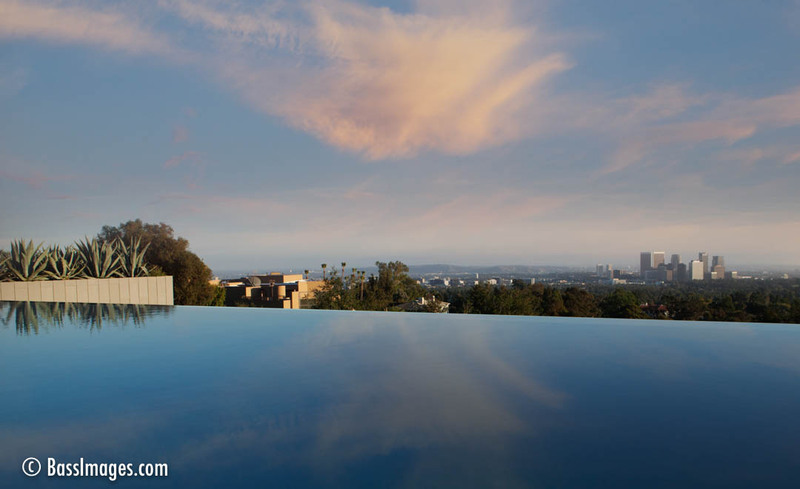 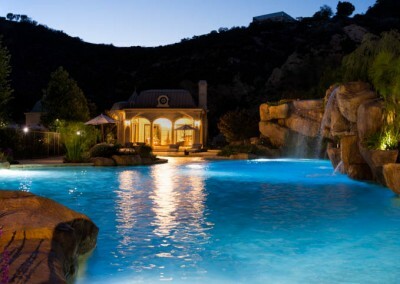 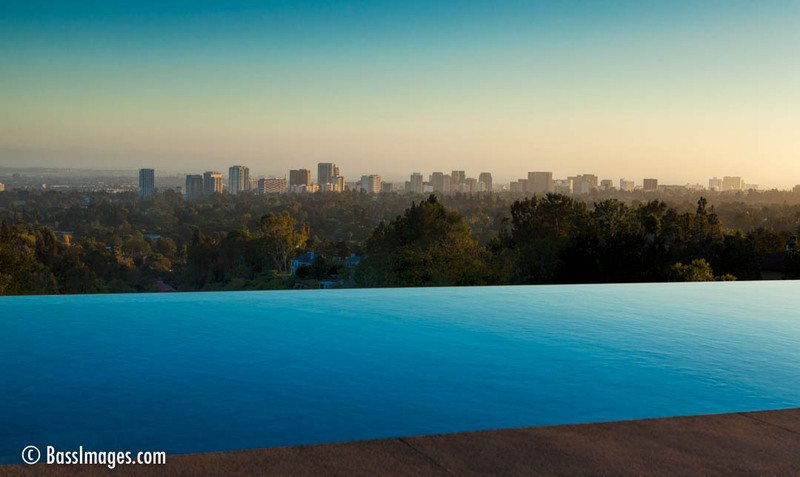 Probably the most extravagant is in the first series of images of a huge pool in Beverly Hills. 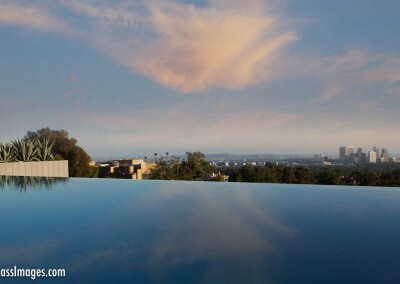 It belongs to a movie star who asked to be left nameless. 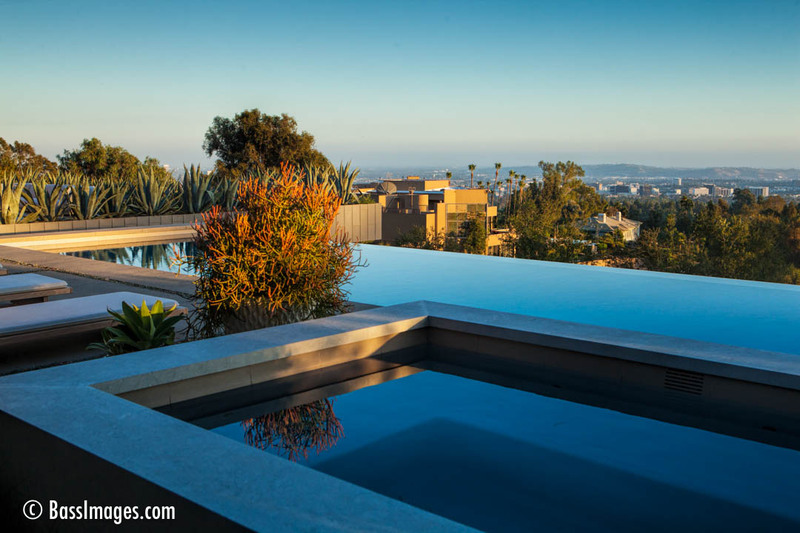 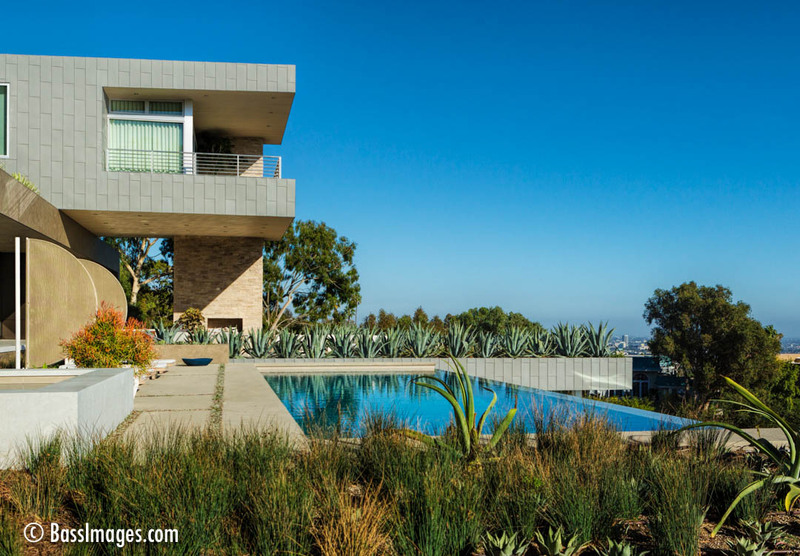 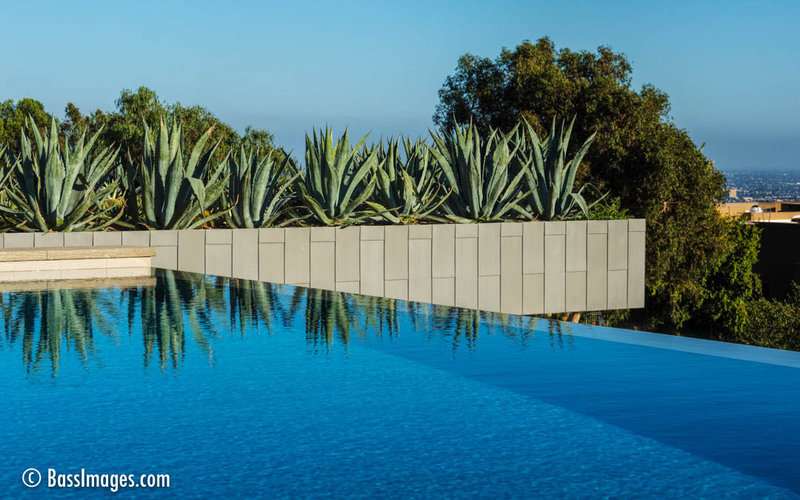 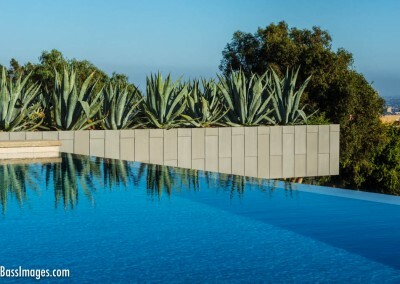 Two are “infinity pools” that feature one edge that seems to drop off into, well, infinity. It’s a cool look, but one that limits the angles for the photographer.